This 12.7mm dia. aluminium frame anchors firmly into the G94 - Grow Bed to provide a rigid support for netting or polythene sheet. 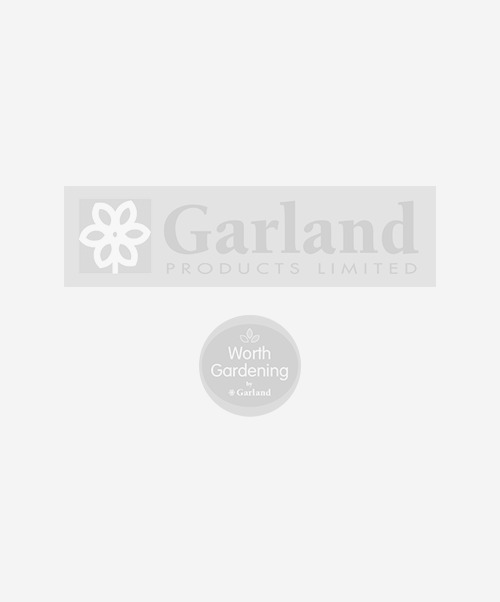 Thanks to Garland's unique tube connectors, no tools are required and assembly takes minutes.